Our Arborists can determine the type of pruning necessary to maintain or improve the health, appearance and safety of your trees. A top priority of pruning is to remove weak of deadwood that poses a fafety hazard to people or property. Pruning can invigorate trees by removing dead, weak or damaged branches that can harbor destructive insects and/or fungi. Trees can be pruned to enhance appearance, to control growth or to open a view. 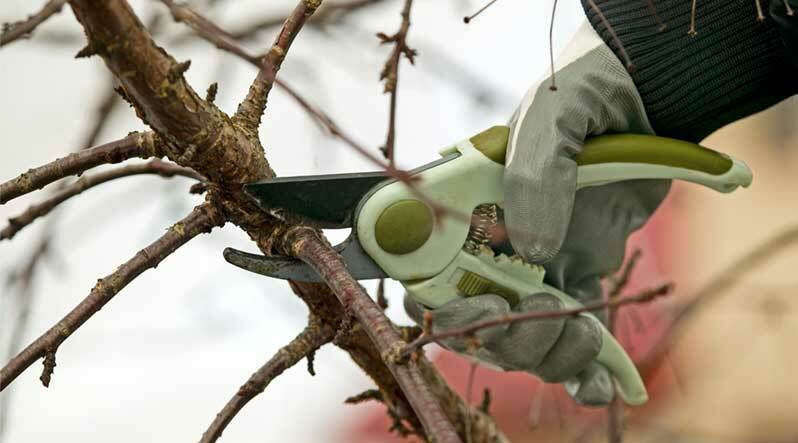 While pruning has many benefits, the removal of live branches creates a lasting wound. No branch should be removed without a reason. The removal of large limbs on a mature tree requires careful consideration.